All our machines have their Thorough Examinations (MOT) carried out independently by Statutory Inspections Ltd. This means you are not only taking our word for it, that they are as good as we say they are. You should only purchase a truck which has had its Thorough Examination carried out independently. 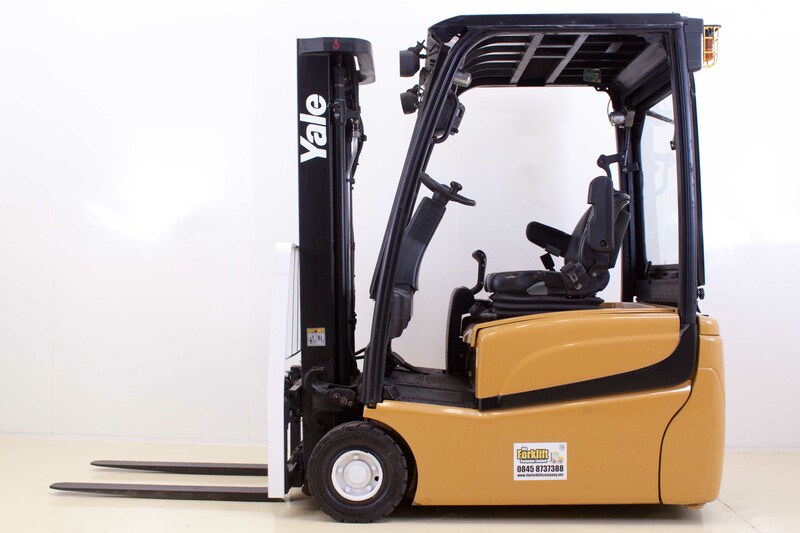 Most people these days would not buy a used car without an “AA” or “RAC” independent inspection so why accept anything less when buying a used forklift. Every customer is invited to visit our operation to view all our machines prior to purchase. This means you know exactly the machine you are purchasing, who you are buying from and can see the extent of our operation, and the processes every truck goes through prior to being delivered to you. We have a Primary Authority Partnership with Trading Standards through which we receive assured advice. 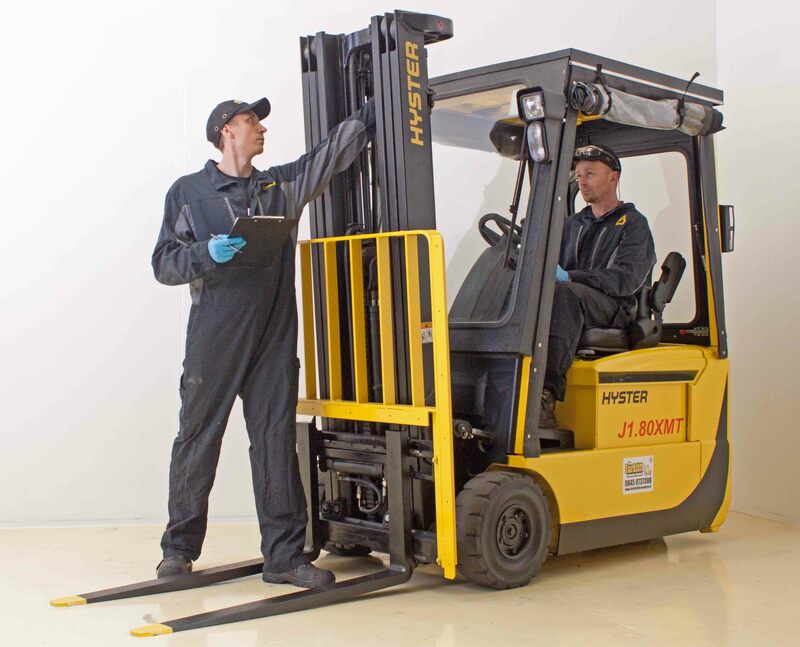 All our used machines come with a minimum 3 months warranty and up to 12 months extended warranty is available. This demonstrates our complete confidence in our products and processes. 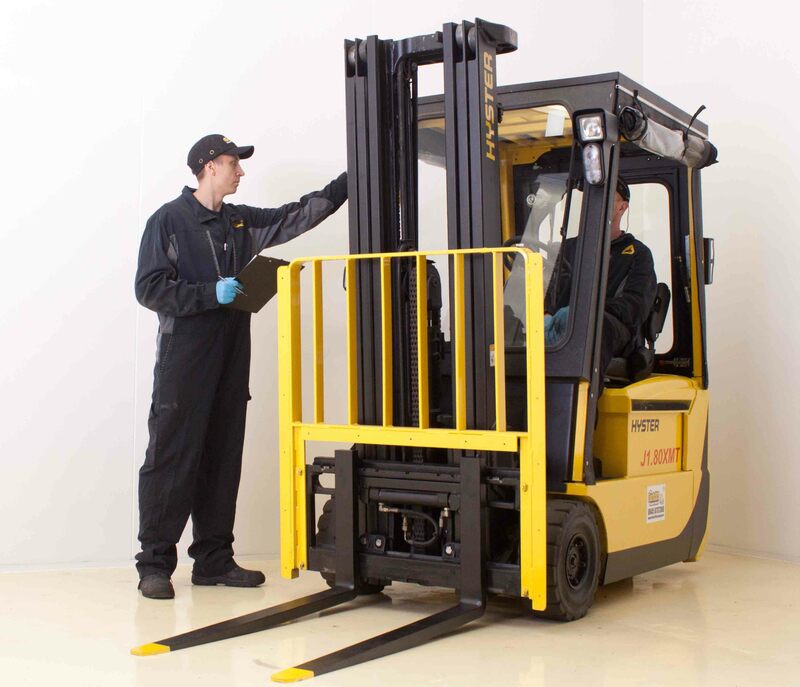 We have one of the largest stocks of used forklifts in the UK – meaning you, as one of our customers will be able to purchase the correct machine for your application, rather than being steered in to a truck which may not be quite right because it’s the only machine someone else may have in stock. 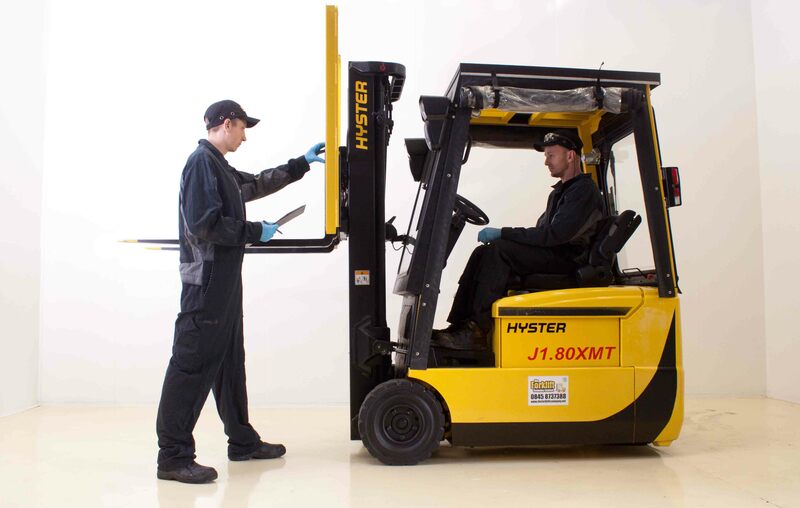 We also have access to 1000’s of additional machines across the UK and Europe . We offer a 30 day money back guarantee on all used our machines. You can be confident that if any machine you buy from us is not up to your expectations, or you find it’s not suitable for your application that it is backed up by a full money back guarantee. 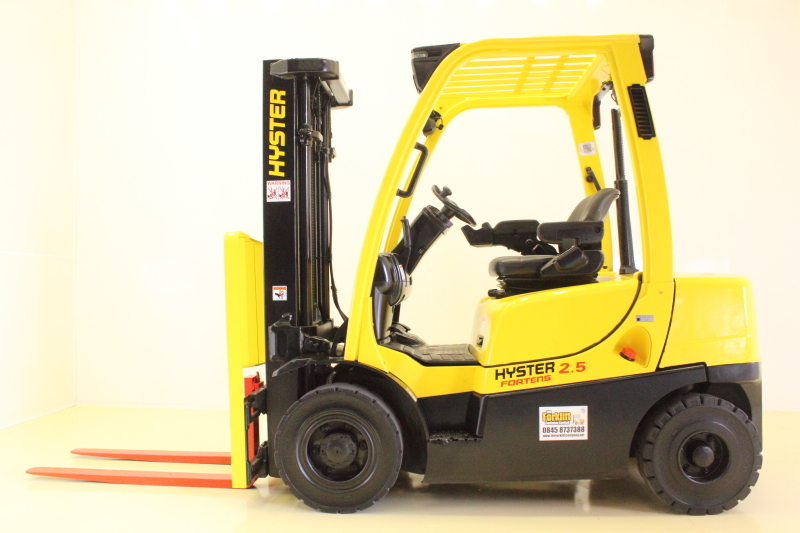 Free delivery to England on any sale machine or hire truck on a 12 month or longer contract.